That’s where Griffin Inspection Services comes in. 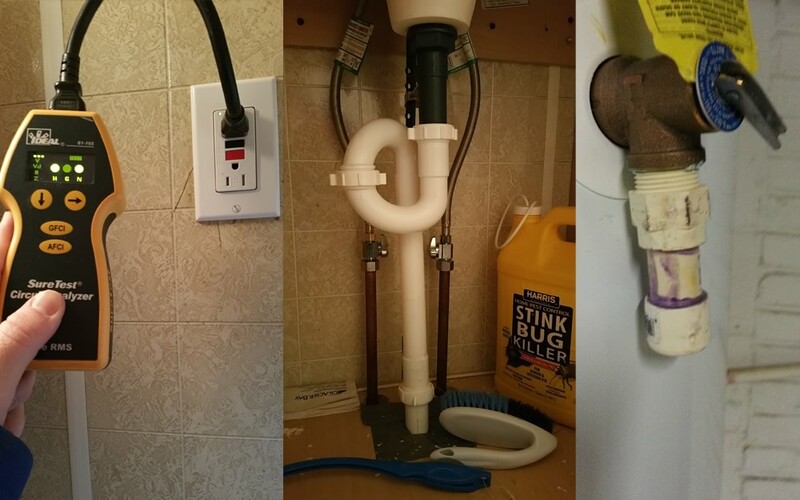 While you focus on the home’s style, size, layout and price, I’ll take care of evaluating its structure and major systems, including the plumbing, heating, and electrical. 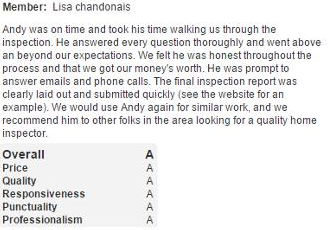 Then I’ll provide you with a detailed and written report, to the standards of the International Association of Certified Home Inspectors (InterNACHI), to help you make the best decision for yourself and your family. 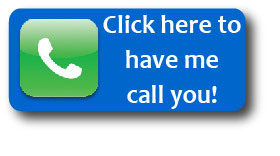 I’m Your One-Stop Solution! 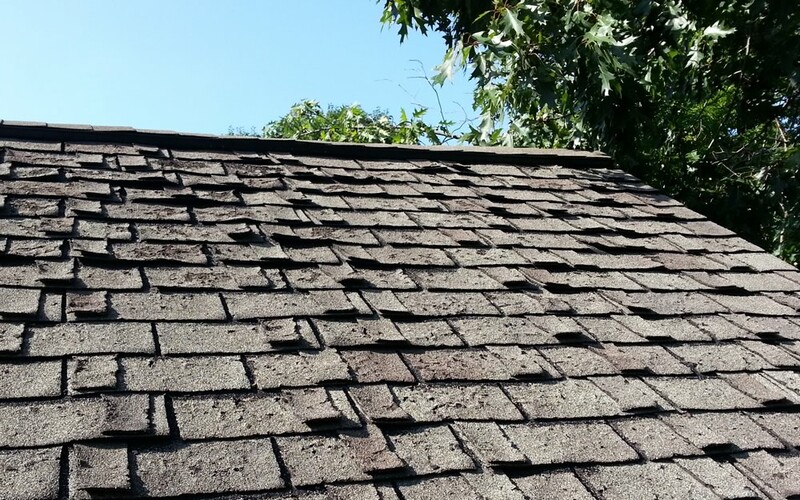 I offer multiple types of inspections—schedule your appointment with just a click of the mouse or one easy phone call! 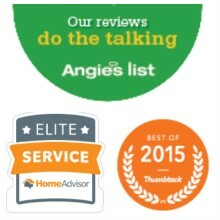 See my buyer services by clicking here. I’m a Certified Master Inspector. This means that I am Board-Certified by the Master Inspector Certification Board. All CMIs are experienced, dedicated to education, and have a proven record in the inspection industry. Verify my status here. I have a background in construction. 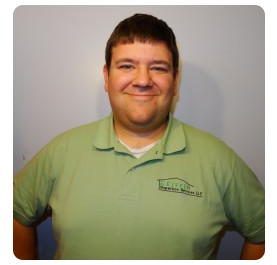 I have extensive experience in residential home-building, renovations, and general contracting. 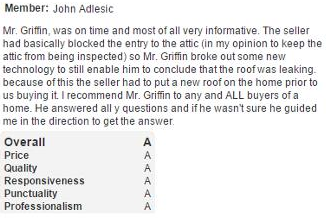 Click here to learn why you should choose Griffin. I have passed the National Home Inspector Examination. 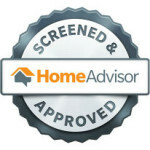 The examination is administered by the Examination Board of Professional Home Inspectors and is widely used by home inspector associations and state licensing boards. I have a team of professionals on call. 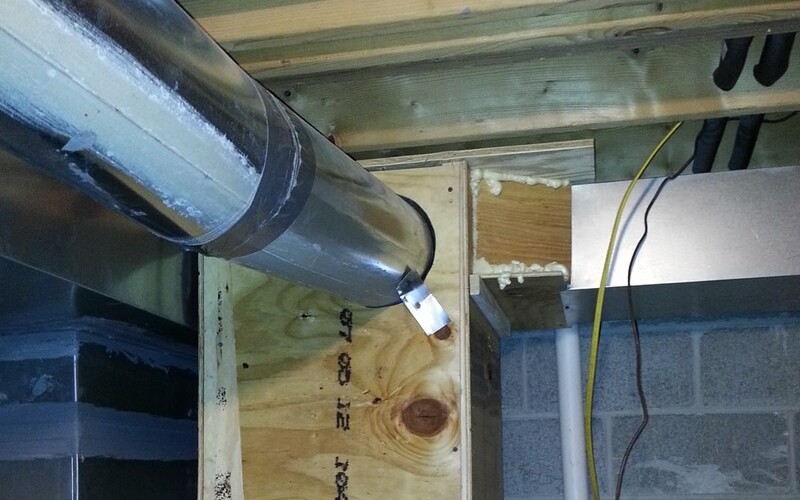 When necessary, I can enlist the services of specialists for radon testing, sewer scoping, and termite/pest control. 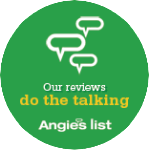 See my buyer services by clicking here. Paying and scheduling is easy. 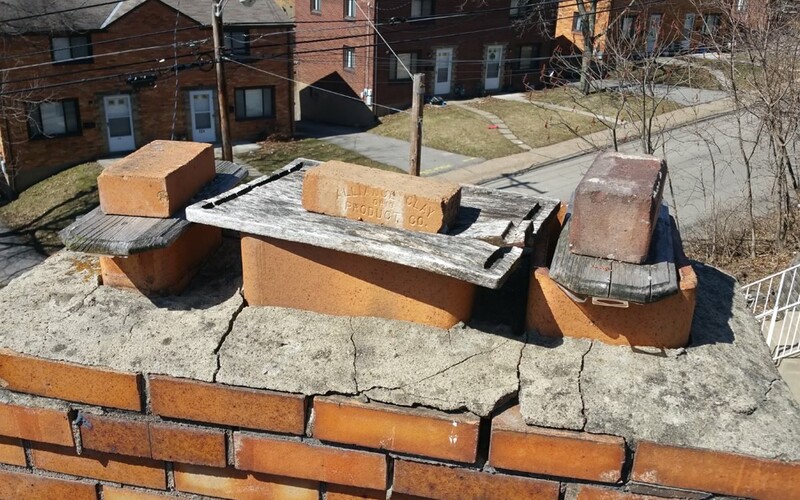 I accept all forms of payment, including major credit cards onsite or online and you can book your inspection online or by calling 412-407-2501. 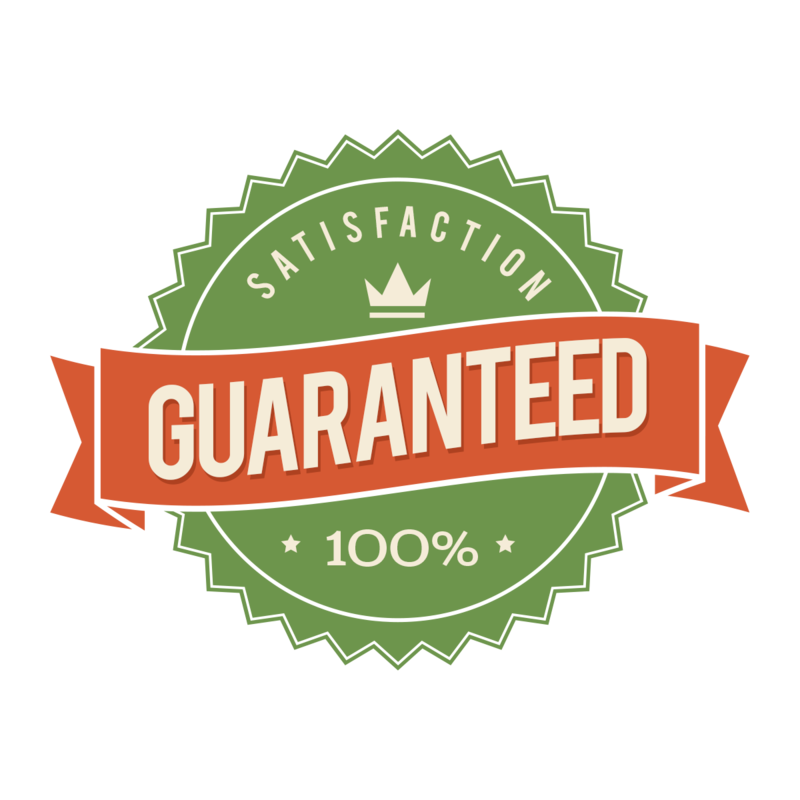 I’m so confident that you’ll be satisfied with my on-site services that if you’re not, I won’t charge you with no questions asked. 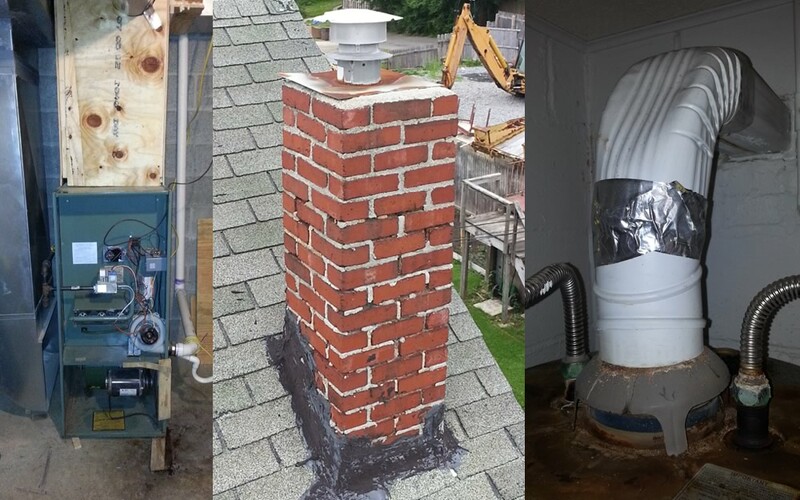 Griffin Inspection Services will provide a limited warranty protection plan for unexpected structural and mechanical expenses that arise within 90 days of the date of your inspection. 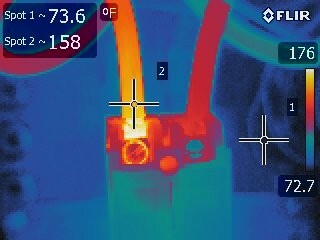 Thermal Imaging Free with Your Inspection! 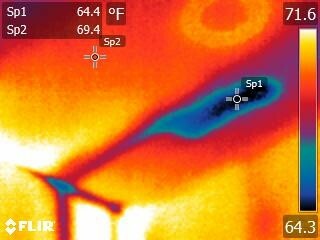 I use an infrared camera as one of my standard tools because it can detect problems not visible to the naked eye, such as moisture intrusion, energy loss, and electrical hot spots. 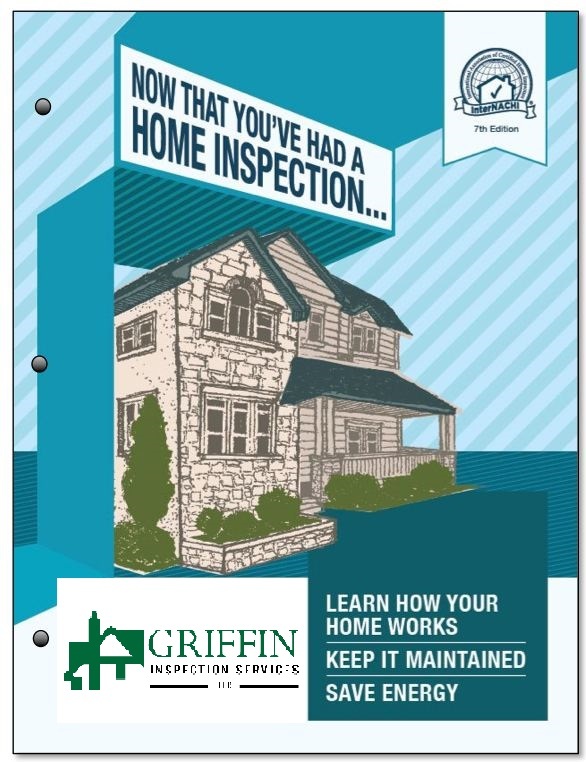 Griffin Inspection Services provides home inspections and related services throughout the Pittsburgh area and all of Allegheny, Beaver and Butler Counties, as well as Allison Park, Aspinwall, Avalon, Beaver, Beaver Falls, Bellevue, Ben Avon, Bethel Park, Braddock Hills, Bradford Woods, Bridgeville, Butler, Carnegie, Canonsburg, Cranberry Township, Cheswick, Churchill, Coraopolis, Dormont, Edgewood, Etna, Findlay Township, Forest Hills, Fox Chapel, Franklin Park, Frazer, Green Tree, Hampton, Homestead, Imperial, Indiana Township, Kilbuck Township, Marshall Township, Mars, McCandless Township, McDonald, McKees Rocks, McKeesport, Millvale, Monroeville, Moon Township, Mount Lebanon, Mount Oliver, Munhall, North Fayette, North Versailles, O'Hara Township, Oakdale, Oakmont, Ohio Township, Penn Hills, Pennsbury Village, Pine Township, Pleasant Hills, Plum Borough, Reserve, Richland, Robinson, Ross, Sarver, Scott, Sewickley, Shaler, Sharpsburg, South Fayette, South Park, Springdale, Swissvale, Tarentum, Trafford, Upper St. Clair, Verona, Warrendale, West Deer, West Mifflin, West View, Wexford, White Oak, Whitehall, Wilkins, Wilkinsburg, and Zelienople, If your area is not listed here, just call me to confirm your location.